​If you want our advice, no kitchen is complete without a mini bar. If you entertain close friends or host large parties, or even just enjoy a drink or two after work (who doesn’t? ), then let us help you create the perfect mini bar area in your kitchen or home. To get started, bring us your ideas and photos of mini bars you like so our staff can start working on bringing those visions to life. Need some inspiration? Our design team has decades of experience and the skills and tools to match. 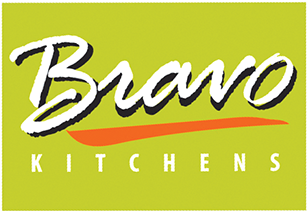 Here at Bravo Kitchens and Bath Design, we work with you every step of the way on even the minutest of details so that you can be satisfied with the finished product. 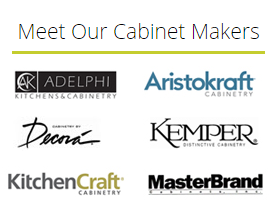 As the area’s premier supplier of stock, semi-custom and full-custom cabinetry, we can piece together just about any design you like for a finished product that fits both your style and your budget. Did we mention consultations are free? For an estimate on renovating or installing a mini bar inside your kitchen or home, give us a call today at (781)-662-7080. We are happy to help in any and all capacities, from conception to design, installation and putting on the finishing touches so you can be ready to relax, or start entertaining.